Fans of the Warhammer 40,000 tabletop miniatures game will soon be able to pick up two new books of rules, scenario, and background material with the upcoming launch of Imperium Nihilus: Vigilus Defiant and the Chapter Approved 2018 Edition. The world of Vigilus has become a center of conflict in the galaxy, standing at a critical weak point in the Imperium. The fortress world has been besieged by numerous foes, with an enormous Ork invasion followed by a Genestealer uprising and an attack by the Chaos forces of the Black Legion. The opening chapters of this conflict are chronicled in Imperium Nihilus: Vigilus Defiant. 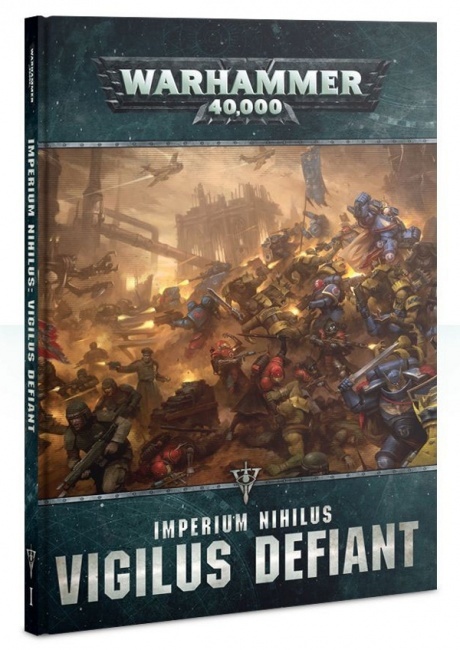 Vigilus Defiant presents background material on the world of Vigilus as well as the principal forces involved in the conflict. Players can play along using the narrative multiplayer campaign scenarios included in the book. A modular set of optional rules also offers new ways to play the game, including rules for tectonic quakes and magma fields and the introduction of new "Specialist Detachments" for players who want a new way to customize their armies, plus new datasheets for major characters including the reborn Primaris Space Marine Marneus Calgar and the Chaos Champion Haarken Worldclaimer. The 200-page hardcover book has an MSRP of $50.00. A deluxe Limited Edition version with a slipcase, ribbon bookmark, and gilt pages is also being offered with an MSRP of $80.00. Also releasing soon is the annual Chapter Approved book. The 2018 Edition has new rules designed for "narrative play" games, including options that allow players to create their own characters, rules for looted Ork Wagons, and new options for campaign play. In addition, updated rules for Renegade Knights, "The Eight"—elite bodyguards of the T’au Commander Farsight—and the “beta” Codex for the Adepta Sororitas are featured. 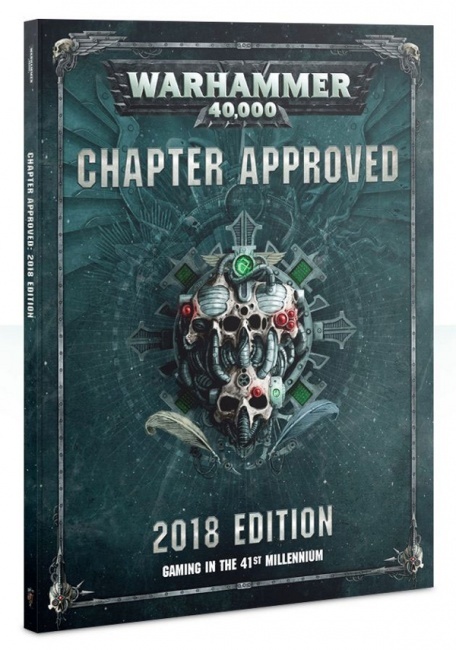 Chapter Approved: 2018 Edition is MSRP 35.00. 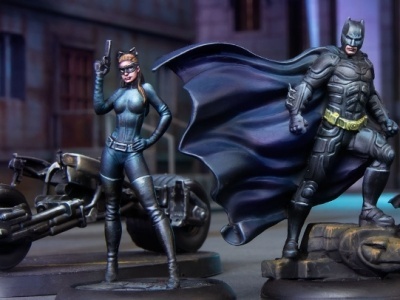 A limited Warlord Edition, which includes the book and exclusive accessories, an army roster pad, Sisters of Battle datacards and stratagem cards, tokens, and trackers, is also available. 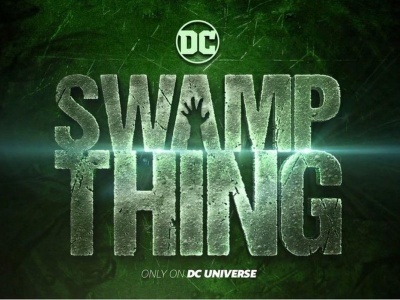 MSRP is $75.00. 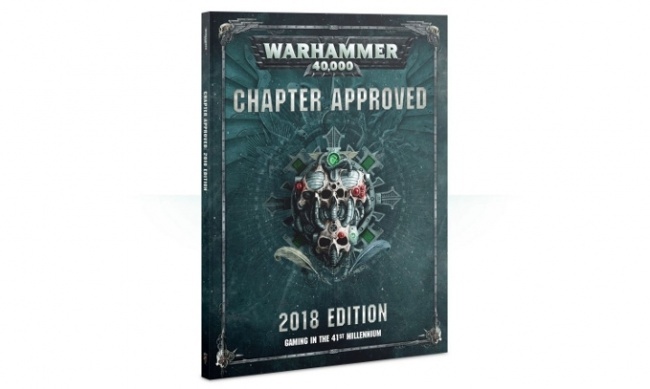 Games Workshop has released a new version of Chapter Approved each year since the launch of the latest edition (see "‘Warhammer 40K’ ‘Battleforce’ Boxed Sets Arrive For Holidays" for information on the 2017 Edition). 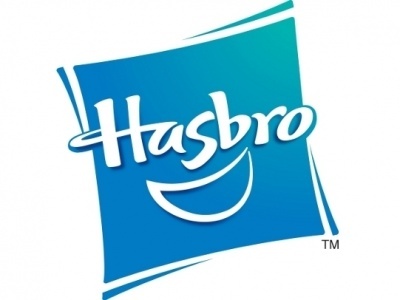 The company recently offered a number of new terrain and scenery kits for use with the game (see "Preview: Games Workshop Scenery Bundles, ‘Battleforces’") as well as a stand-alone board game set in the Warhammer 40,000 universe (see "‘Speed Freeks’ Offers Orkish Demo Derbies").